Based in Boston, Owl Labs provides intelligent, 360°, all-in-one video conferencing hardware that puts the experience of remote employees first. Through their solutions, the company's sole mission is to improve video conferencing for remote participants, who often feel as if they are on the outside looking in during meetings where they are not able to be in the room with their colleagues. Owl Labs reached out to IMPACT because they needed an experienced design and web development partner to create a report -- based on findings for the company's annual State of Remote Work report -- in both downloadable PDF and online, interactive formats. The report needed to feature clear visualizations and succinct analysis of the company's research to empower business leaders (their target audience) with actionable insights on how current trends in remote work impact their recruitment, retention, and people management efforts. There was, however, one catch. The launch of our State of Remote Work deliverables needed to coincide with an Owl Labs press release -- announcing the publication of the report -- which was scheduled to be pushed out to the public in less than one month. We knew we not only needed to create beautiful work of the highest quality, we needed our efforts to be as efficient as possible to meet their deadline. Based on our experience, we needed to spend time understanding the company's long-term objectives with their report, as well as their anticipated outcomes, to be successful. The Owl Labs team knew they wanted to create a data visualization experience that was as engaging as it was informative, instead of a bland display of static data points. More importantly, since the project was designed to increase brand awareness and boost lead generation, they wanted the interactive report to move their target audience to convert on that page for the full report. In order to move away from the usual "just charts on a page" approach, we suggested building dynamic graphs and charts that contained responsive, animated elements. Also, even though the company had only planned to offer a download of the PDF version of the report on that page, we recommended adding a secondary, related offer -- their high-performing guide on how to manage remote employees -- to create another conversion opportunity for those who may not be interested in downloading the report. With our strategy in place, we agreed on a goal of a 2% visitor-to-lead conversion rate for the State of Remote Work landing page. Once we outlined the points that needed to be included on the page, we collaborated with Owl Labs to understand what story we wanted to tell through that data. From there, we were able to develop our initial wireframe and layout for both versions of the report. "Not only did this report have to communicate strategic insights at-a-glance, it also needed to strike the right balance between existing as a well-designed, stand-alone piece and as a lead generator for Owl Labs. I love this kind of challenge because, as a designer, I need to tell a story through my work. I need to break down the raw data in a way that I -- and others -- would want to consume it, visually. Also, Owl Labs was a great collaboration partner. 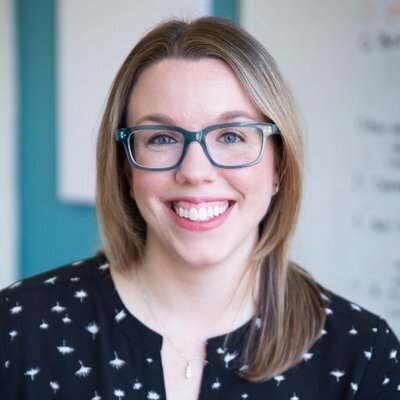 It was a full team effort throughout the entire process -- outlining, mapping conversion pathways, visualizing data and functioning for the web -- which are the best kinds of projects to work on." Additionally, visitors had the option to download the report as a PDF. 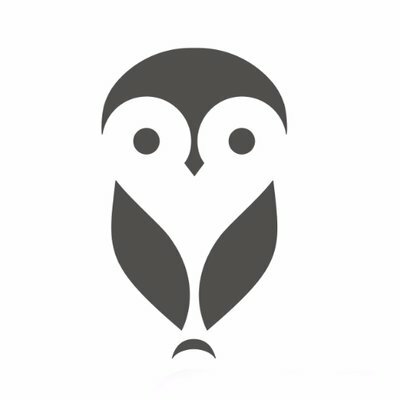 Within three days of the initial press release having been sent out by the Owl Labs team, we knew the project was a success against both goals -- brand recognition and lead generation -- when a contact at the company reached out to our team to let them know they had to turn off their HubSpot notifications; they were receiving approximately one conversion notification per minute! Within the first 5 days, all traffic sources were converting at a 2.5%+ rate. Most notably, organic traffic had a conversion rate of 7.5%, and their email marketing conversion rate was recorded at 8.03%. 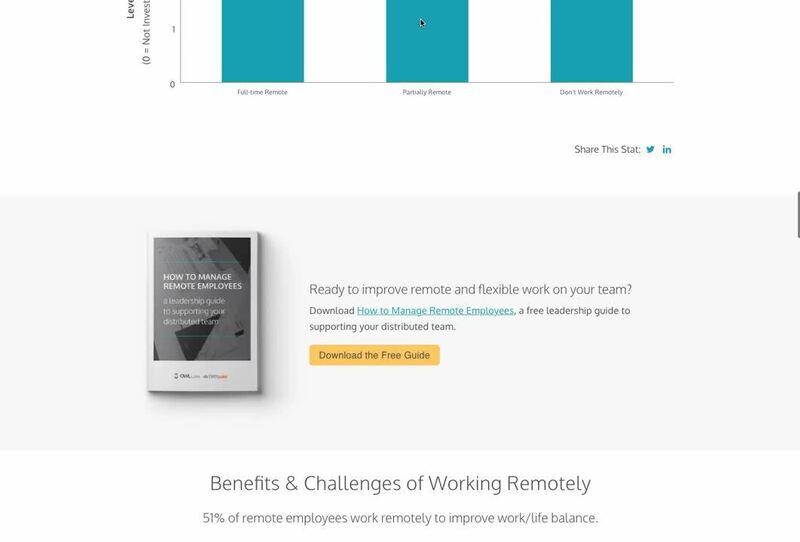 "We teamed with IMPACT to create an interactive page to display our State of Remote Work report. The results exceeded my expectations. We met our lead generation goal for the campaign within a few days -- weeks faster than I expected!" Today, even though they have moved well beyond the initial influx of interest and activity, the visitor-to-lead conversion rate has settled at 3.3% -- 1.3% higher than the original 2% target. In total, the State of Remote Work report has generated 808 submissions (more than 90% are new contacts), as well as 19 new Owl Labs customers.